Overcrowded. Heavy congestion. Road rage. Angry commuters. Does that sound like your driving experience in Bergen County? Due to its close proximately to New York City, Bergen County is one of the most overpopulated sections of New Jersey. What does that mean for drivers? Lots of accidents. 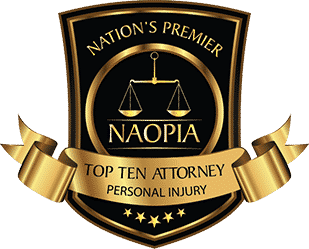 From small car crashes to multi-car pile-ups, you are sure to have been involved in an accident or witnessed an accident in the area at least once. 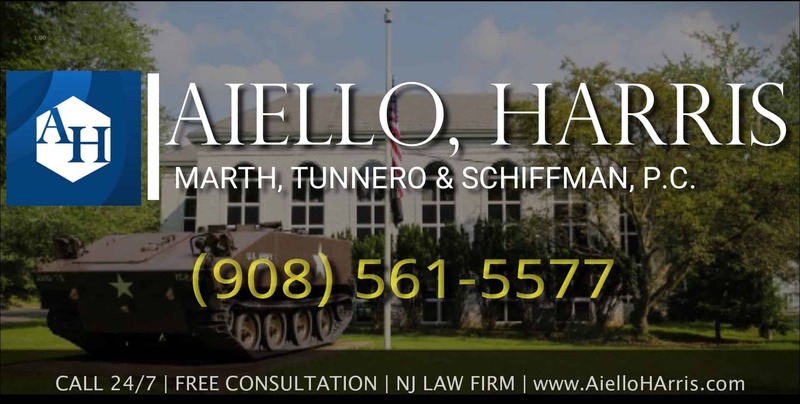 At Aiello, Harris Law Firm, we know the dangers of driving in and around Bergen County, NJ. 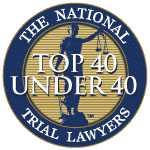 We know that if you’ve been hurt in an accident, you deserve a knowledgeable, aggressive personal injury lawyer in Bergen County NJ who can fight back against the bully insurance companies. We are on your side. Drivers who speed down New Jersey highways and back roads have bigger consequences to worry about than a traffic violation. Speeding causes serious accidents – and serious injuries to those involved. When drivers go over the posted speed limit – often 65 or 55 mph on New Jersey’s highways – they are putting the entire roadway at risk. Speeding on the highway could cause you to improperly change lanes, fail to yield when merging, not stop in time and rear-end someone and more. Going too fast on Bergen County’s local roads could cause an even more serious car accident. In fact, according to National Highway and Traffic Safety Administration, only 12% of speeding-related fatalities occurred on interstates. When other cars are driving at the posted speed limit, they do not anticipate a speeding vehicle hurdling towards them. Even worse, speeders on local roads could potentially hit a bike, pedestrian – or even a small child. On windy back roads and poorly lit streets, even going 5 miles over the speed limit could be deadly. 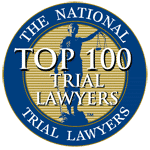 A collision at high impact can be terrifying – and cause life-threatening personal injuries due to motor vehicle accidents. Seat belt and airbag injuries – these safety devices are meant to protect us, but a high-impact crash could actually lead to head, neck, and chest injuries caused by a seatbelt or airbag. Multi-car crashes – being hit by a speeding driver may cause you to crash into another vehicle. 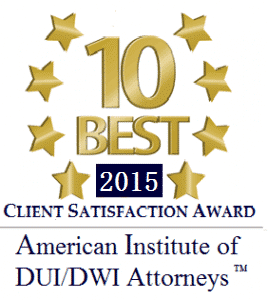 Wrongful death – speeding accidents frequently lead to a driver or passenger’s death. Alcohol-related accidents – speeding and alcohol often accompanying each other. Examining vehicle damage – the type of damage, the angle at which the car was hit, and other factors may indicate that the drive was traveling at an excessive speed, was unable to stop in time, and perhaps maintained too close of a following distance. Photographs and expert witness testimony may help prove the theory presented. Examining the scene of the accident – were there skid marks? Posted traffic signs? What was the speed limit at the scene of the crash? Looking around the accident scene could prove helpful to determine if the driver was speeding. Linking your injuries to the accident – an expert can link your injuries to the collision and help prove the other driver was speeding. In many cases, launching a full investigation may not be necessary. However, if the insurance company does not offer you a proper settlement, our auto accident lawyers do what it takes to achieve maximum compensation. Aiello, Harris, Marth, Tunnero & Schiffman, P.C. is a full-service personal injury law firm serving clients in Bergen County and across New Jersey. Can’t come to our Lyndhurst office or one of our other office locations? We can visit you at home or in the hospital. 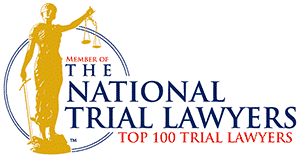 Call our firm today at (908) 561-5577 or contact us online.